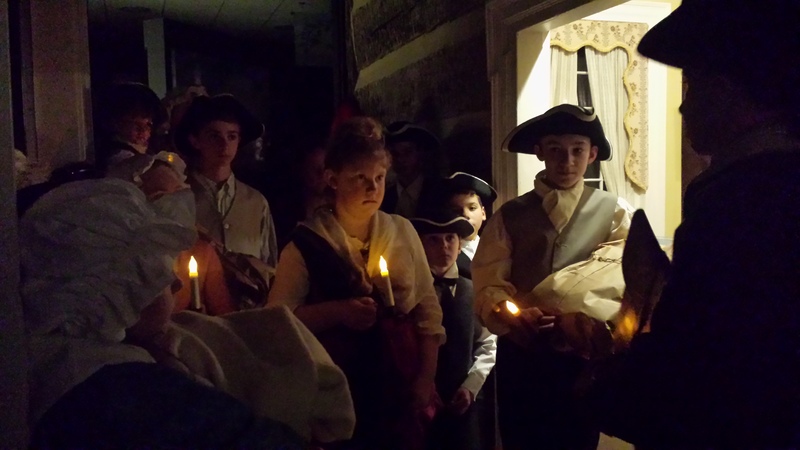 In partnership with homeschool families, Fort Ligonier is excited to offer 4th-8th grade homeschool students the opportunity to participate in an in-depth study of the 18th century. This exciting learning experience will cover the French and Indian War through post-Revolution America and will immerse students in the time period. Registration deadline is December 1, 2018. To register online use the “Register Now” button below.